Notary applications and renewals are submitted online. 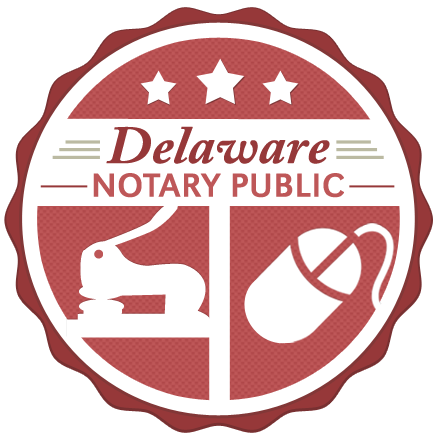 If you are not familiar with the online process or have never used the online system before, please visit How to Apply for a Notary Commission for information on the requirements, application process and types of notary commissions available. If you are already familiar with the online process and requirements, click here to continue to the application. If you wish to renew an existing commission, click here.